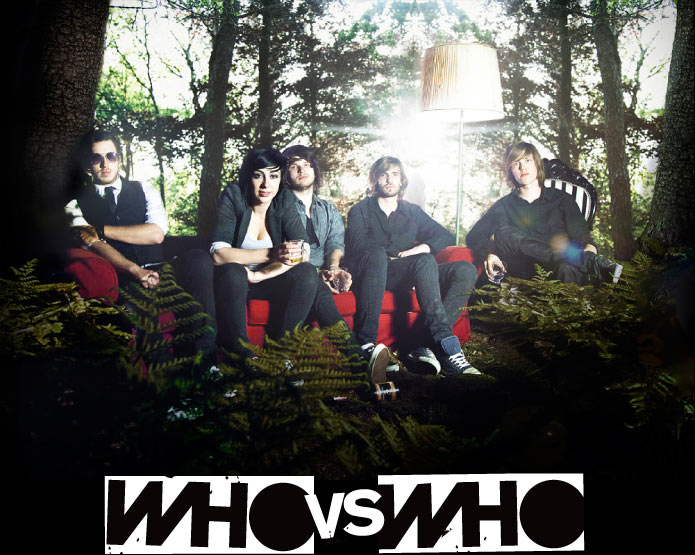 Who vs Who: "Powerful, energetic and unbelievably catchy". The Amsterdam-based new kids on the block in the pop/punk genre managed to grab the attention right from the start. Inspired by bands such as Paramore, Fall Out Boy and 30 seconds to mars, Who vs Who never fails to hit you in the face with an all American sound, exciting live show and a huge amount of plain fun. Who vs Who consists of Ilah (vocals), Sebas (guitar), Maarten (guitar), Lucas (bass) and Mathijs (Drums). The band, formed in 2010, won several band competitions and recorded with the finest producers Holland has to offer. After some line-up changes and long deliberations, the band decided to take matters into their own hands. In 2012, Who vs Who recorded their first official single/videoclip 'Trying', which was recorded/mixed by the band, and mastered by well known producer Ted Jensen (Paramore, Greenday). 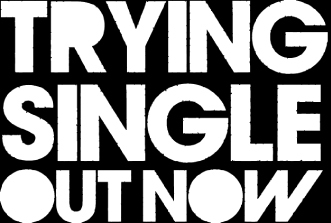 This resulted, besides the interest of several labels and agencies, in supports shows for bands such as Only Seven Left and Dutch pop punk stars Destine. Currently writing their debut cd and playing bigger shows every week, Who vs Who is a pop punk force to be reckoned with. Have a listen and decide for yourself!